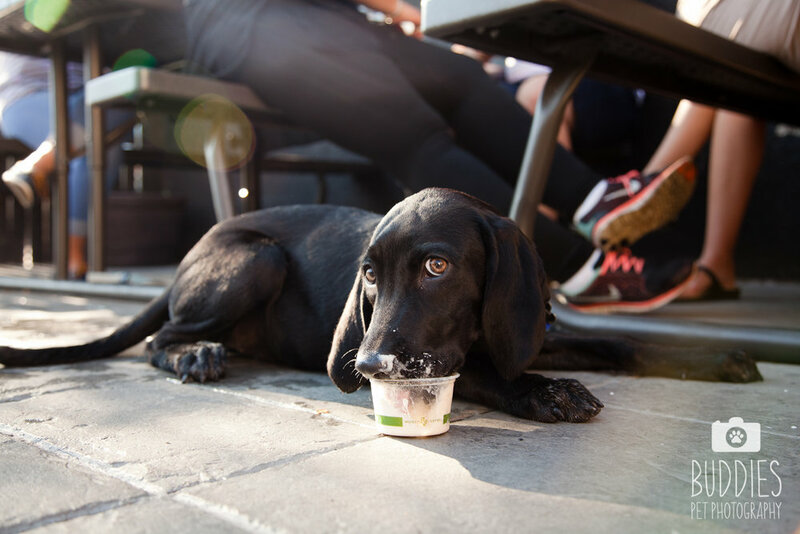 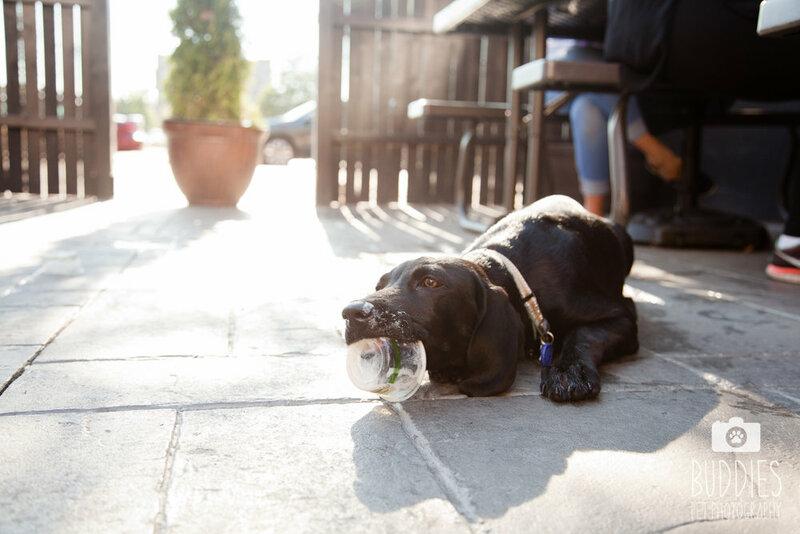 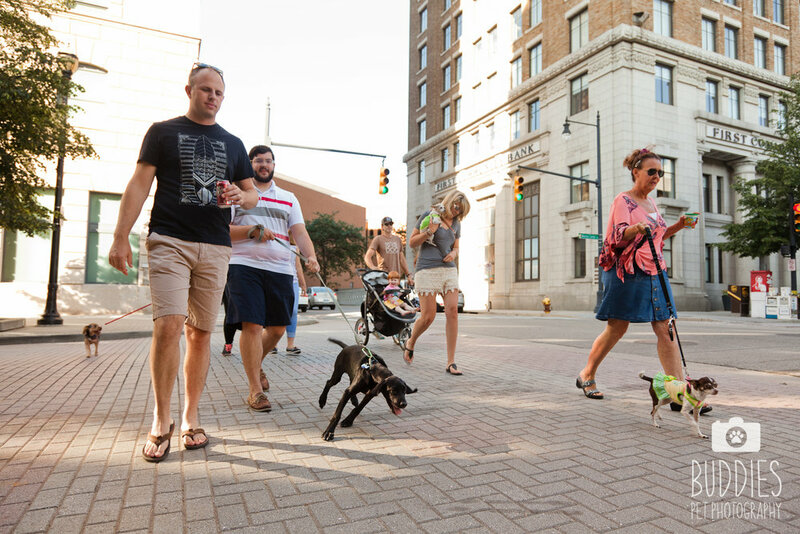 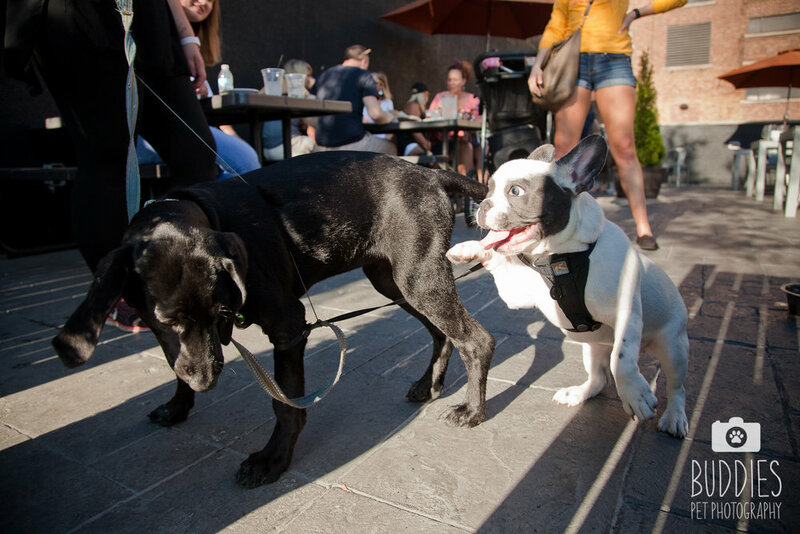 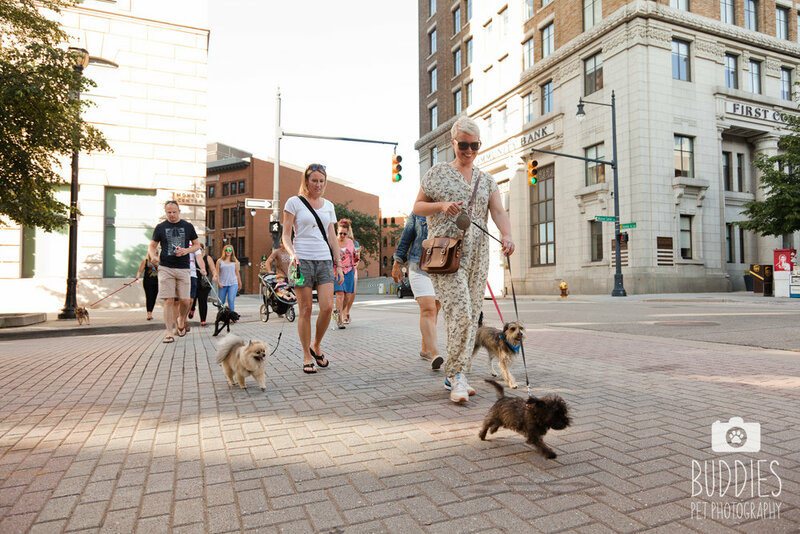 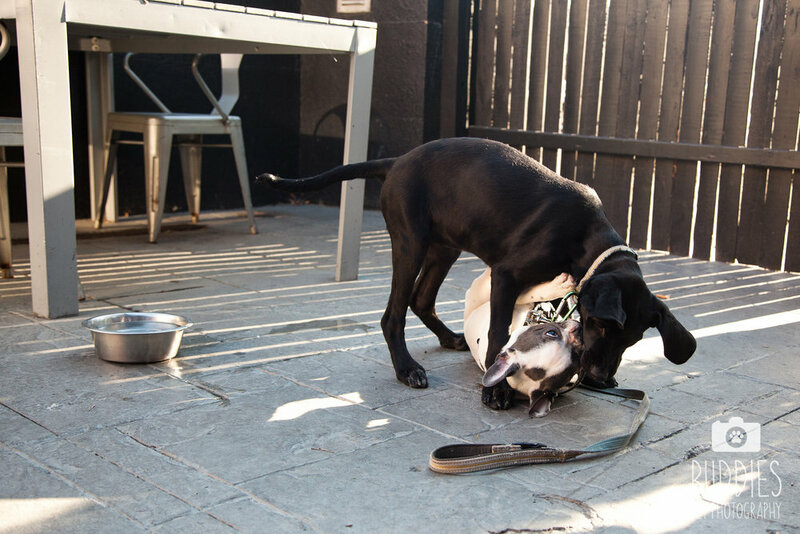 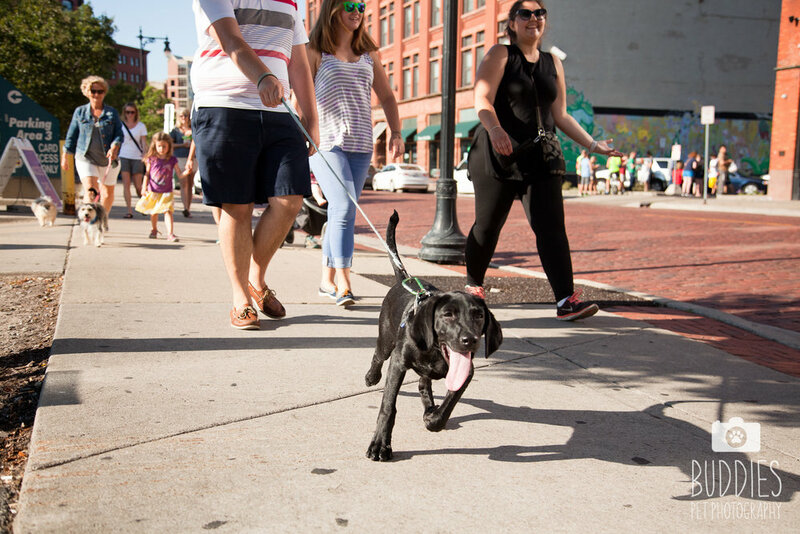 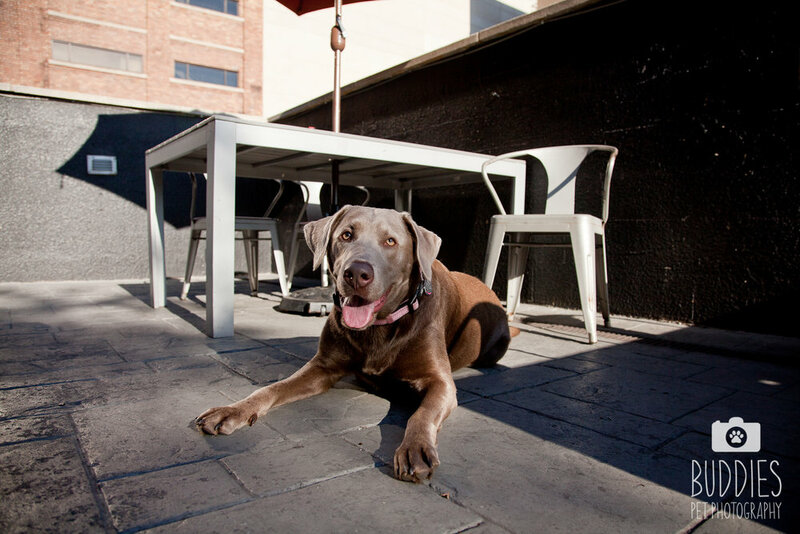 Residents of The Morton GR strolled through downtown #grandrapids with Nature of the Dog -GR Dog Walking Company followed by some drinks and appetizers at Tavern on the Square GR on their dog friendly patio! 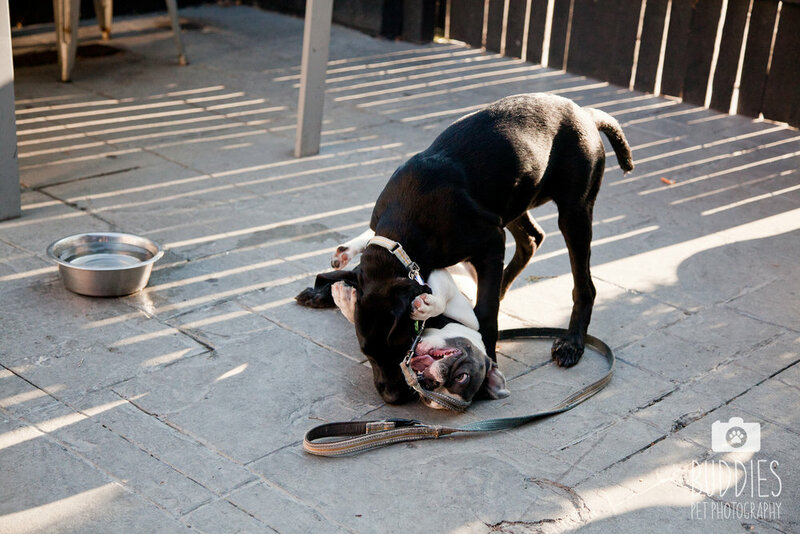 The pups were pretty entertaining and adorable. 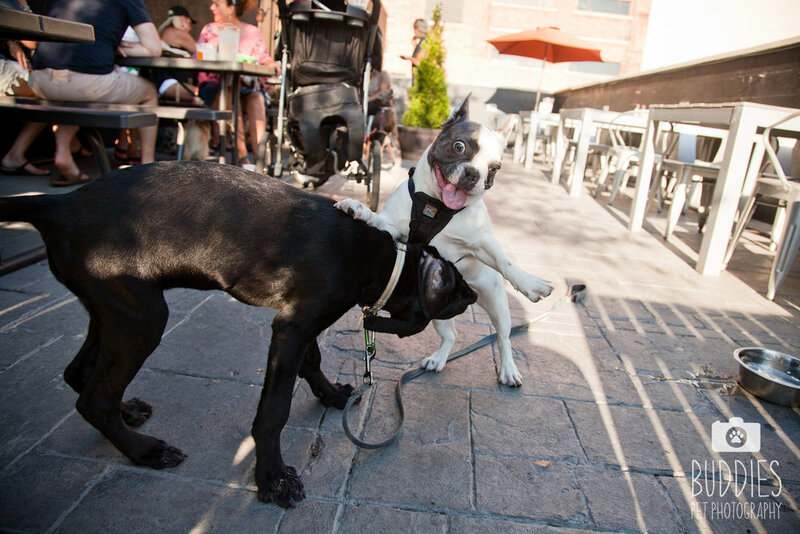 Feel free to tag yourself and share images with family and friends.